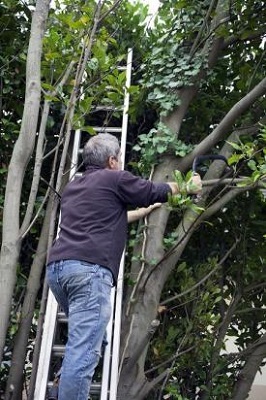 It is important to check the boundary walls and fences policy with your local authority, before you erect your boundary wall, or you might be saddled with penalties and fines, and the possibility of having to tear down your boundary fences. 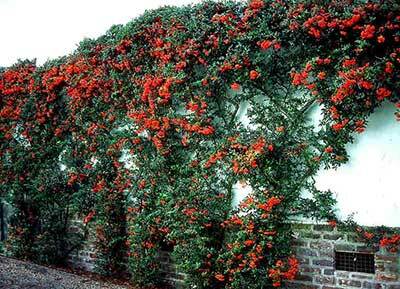 It is ultimately up to them what you can, and cannot do, as regards your boundary walls. 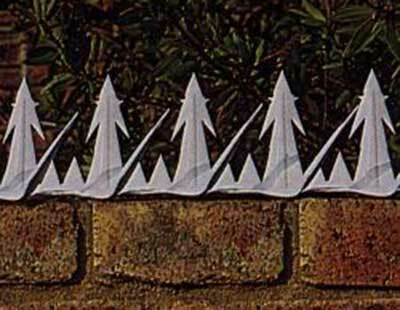 Boundary walls are one of the most controversial topics facing home owners. 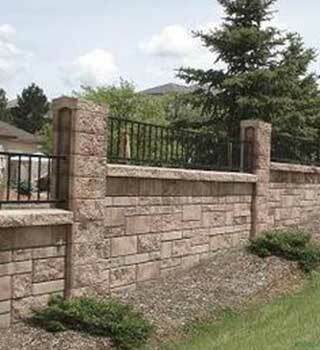 Two very important issues are the position of boundary walls, and the ownership of them. 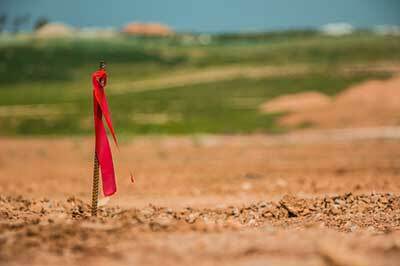 All properties are surveyed and pegged when land is zoned for residential use. 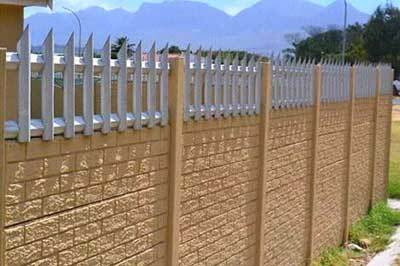 Generally the pegs are removed as soon as the land is built on, that is why it is important to ensure that the boundary walls and fences are correctly positioned from the start. 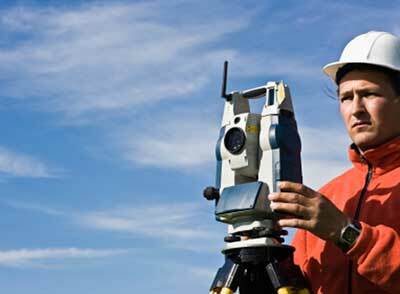 It may be necessary to get a land surveyor to resurvey the property, if there is a dispute between neighbours over the positioning of the boundary fences. The land surveyor will resurvey the property according to the official diagram that is lodged with the Surveyor General in Pretoria. 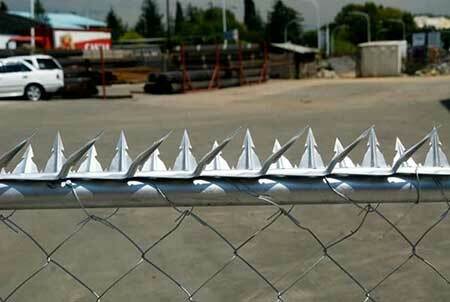 You are allowed to erect a boundary fence on your own property. This does not only apply to the fence or wall, but also to the foundations which would be wider and longer than the wall itself. Then the structure will belong to you. On the other hand, if you and your neighbour share the cost, then the structure should be erected so that it is on both properties. If the wall belongs to you only, the law will protect the structure, should your neighbour decide to dig down next to your wall on their side, especially if it is likely to wash away the earth when there are heavy rains. 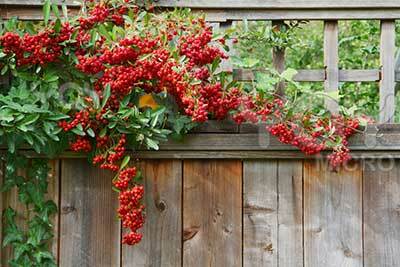 If the neighbour wants to do some sort of excavation next to your fence or wall, they would have to erect a retaining wall which would require plans being submitted for approval. 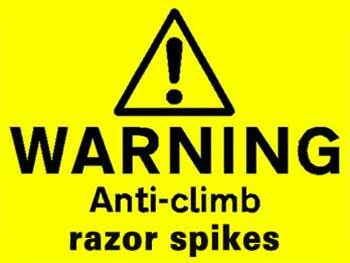 It is always best to check with your local authority as regards the height of the walls to avoid later problems. Generally walls are allowed up to 1.8m without a plan having to be submitted, as it would be regarded as minor building work. 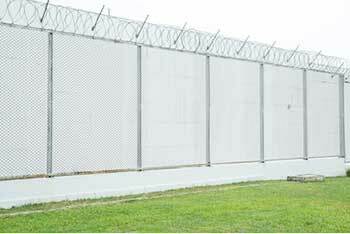 Some authorities do allow up to 2.1m, but it is better to be safe than sorry, so take the time to find out exactly what it allowed, as regards height and type of walling, and security features allowed. If you need more information, would like to discuss your requirements, or would like a free quotation, please do not hesitate to contact us today.